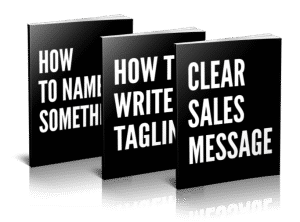 These free resources use some of the principles covered in the Clear Sales Message book to help you create a clearer sales message today. 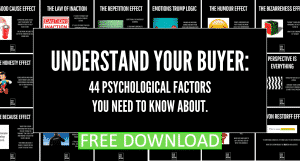 44 Psychological factors you need to know about. 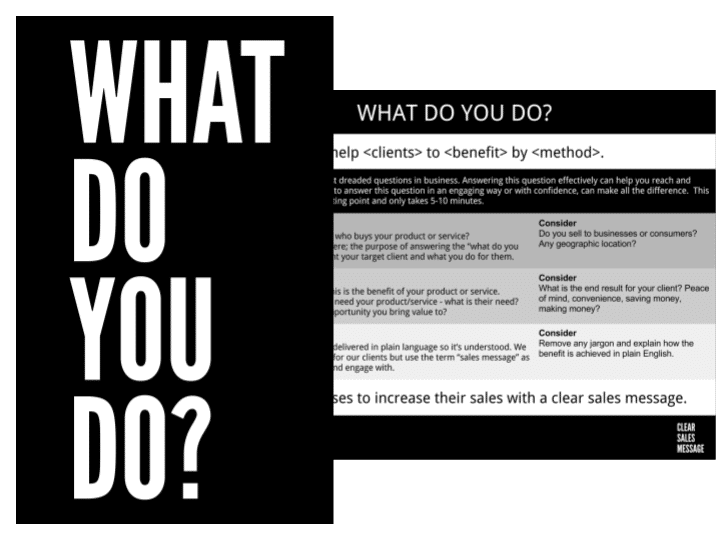 “What do you do?” Worksheet – A simple template to answer the most commonly asked question in business in a clearer and more engaging manner. 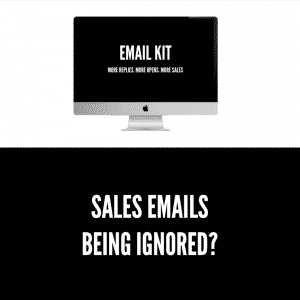 Sales Message clarity Checklist – Rate how effective your current sales message may or may not be. 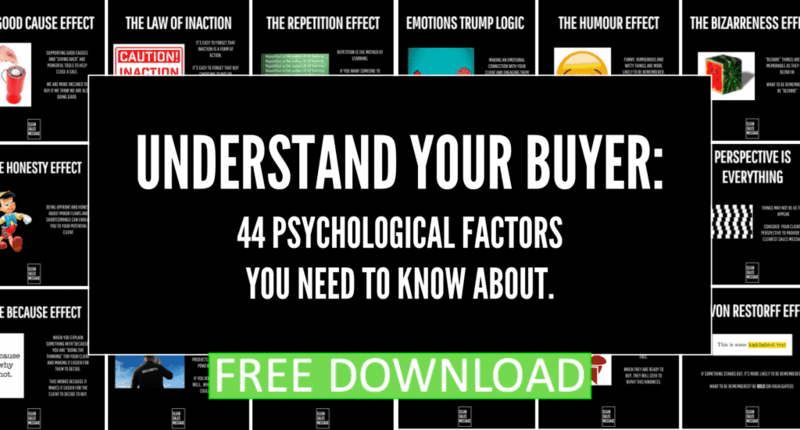 “Why should I choose you?” Worksheet – Practical ways to differentiate yourself in the marketplace. How to be more memorable Worksheet – Practical ways to help you stand out in the marketplace. Features and Benefits Worksheet – Simple tool to differentiate between features and benefits. YES Questions – 6 Questions to engage your clients and get them saying YES.